Cleansing and moisturizing lotion with a cool texture for all skin types. 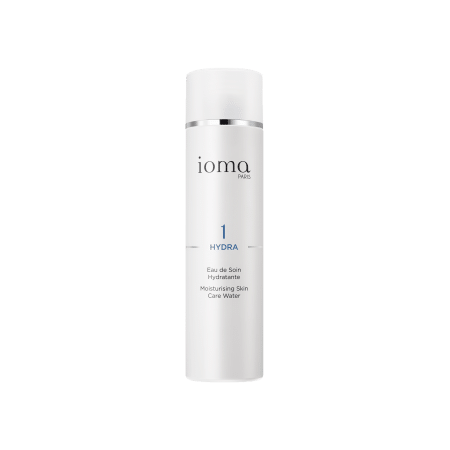 This IOMA Moisturising Cleansing Milk with its cool gel texture is suitable for all skin types. 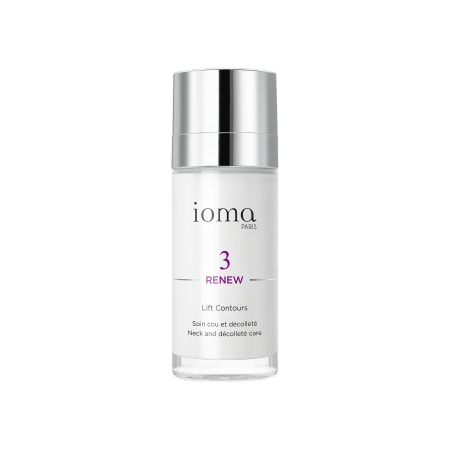 As an emulsion on the whole face and neck, it provides a pleasant make-up removal experience, even on oily skin. 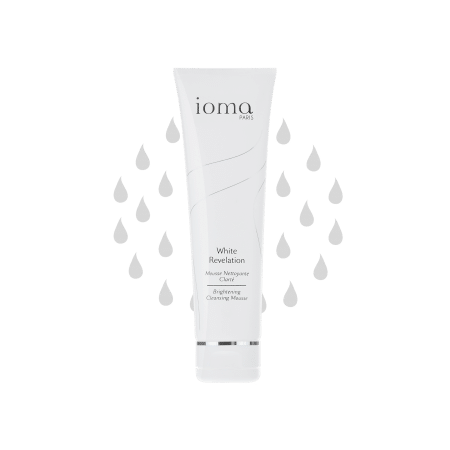 Moisturising Cleansing Milk is a gel that melts for an easier make-up removal. Water (Aqua), Glycerin, Butylene Glycol, Coco-Caprylate, Caprylic/Capric Triglyceride, Pentylene Glycol, Triethanolamine, Hydroxypropyl Starch Phosphate, Lactic Acid, Xylitylglucoside, Anhydroxylitol, Cetyl Alcohol, Tocopheryl Linoleate, Xylitol, Acrylates/C10-30 Alkyl Acrylate Crosspolymer, Chlorphenesin, Glyceryl Stearate, Palmitic Acid, Peg-100 Stearate, Stearic Acid, Disodium Edta, Fragrance (Parfum), Sodium Hyaluronate. 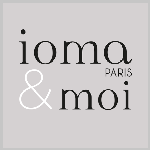 Gently apply a small amount of IOMA Moisturising Cleansing Milk over the whole face and neck with your hands. Dissolve make-up and impurities by moving in circular motions over the entire face. Rinse with clear water. 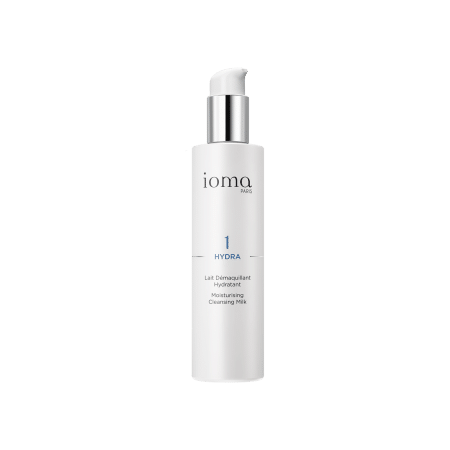 The IOMA Moisturising Cleansing Milk ensures a high tolerance make-up removal, all while being extremely gentle. Browse our selection of recommended products with Moisturising Cleansing MilkI personalize my Beauty ritual.